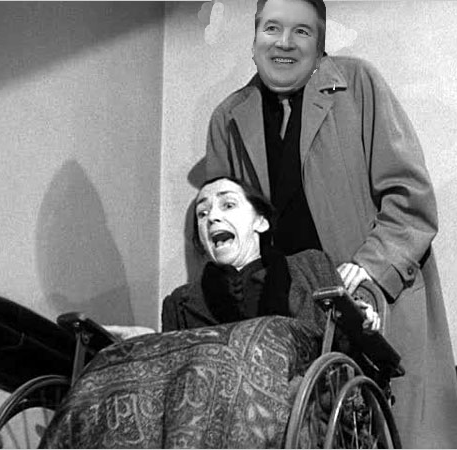 Justice Ginsburg suffered a fall. Thread: Justice Ginsburg suffered a fall. I sure hope she is ok.
if she kicks the bucket, the constitution is safe for at least a few decades. Last edited by rci2950; 11-08-2018 at 09:43 AM. Isn't it ironic that the 3 ribs she broke are on her left side? And appropriate considering how "broken" the left has become ! I agree. I also hope she realizes that she is too old to continue as a Supreme Court Justice and retires. I realize she won't as she will do anything to keep President Trump from naming her successor, but it would be nice. She won't quit until dens are back in power or she croaks. WASHINGTON (AP) — Justice Ruth Bader Ginsburg had surgery Friday to remove two malignant growths in her left lung, the Supreme Court said. The growths were found during tests Ginsburg had after she fractured ribs in a fall in her Supreme Court office on Nov. 7. The court’s oldest justice had surgery for colorectal cancer in 1999 and pancreatic cancer 10 years later. Among other health problems, she also broke two ribs in a fall in 2012 and had a stent implanted to open a blocked artery in 2014. She was hospitalized after a bad reaction to medicine in 2009. 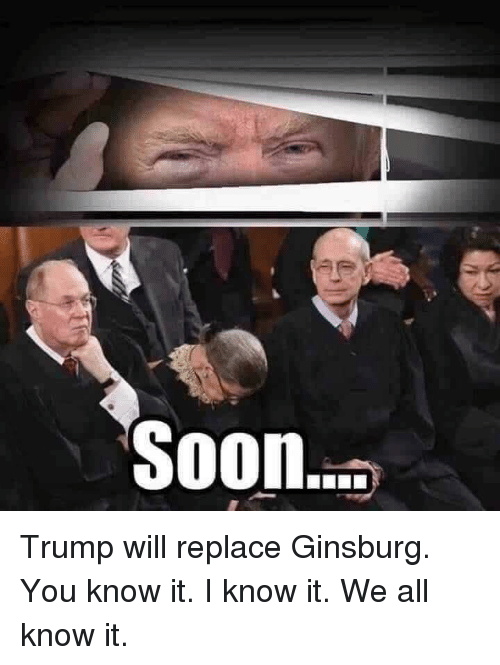 Ginsburg rebuffed suggestions from some liberals that she should step down in the first two years of President Barack Obama’s second term, when Democrats controlled the Senate and would have been likely to confirm her successor. She's living on borrowed time. Maybe the Grim Reaper will collect his debt soon. That woman has to be among the luckiest people on Earth. Breaking ribs allows the doctors to find and remove a cancer that without the broken ribs would probably have killed her. Her "luck" is our "unluck." I believe that she'll croak before 2020; it's only a matter of time. She should really just retire; and enjoy spending time with her family while she still has time. She has been treated for three instances of cancer: colon, pancreatic, and now lung. There is no way she will make it thru February. They actually removed a portion of the lung, a "lobe". She will have diminished lung capacity as a result and will be more "out of breath" than usual. Considering how "breathless" she leaves most of us - - - .